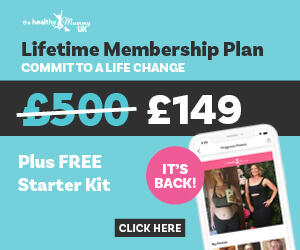 Since launching into the UK in 2018, the Healthy Mummy has featured regularly in leading online and offline publications every single day including TV, magazines, newspapers, online sites, events and radio. Founder of the Healthy Mummy brand and passionate about empowering mums to live a healthier life. Read about how I founded the Company in 2010 and how we are now the biggest mums only health & weight loss community in the world. Weight Loss Mums lose 47st and bare all for the BIG underwear shoot! 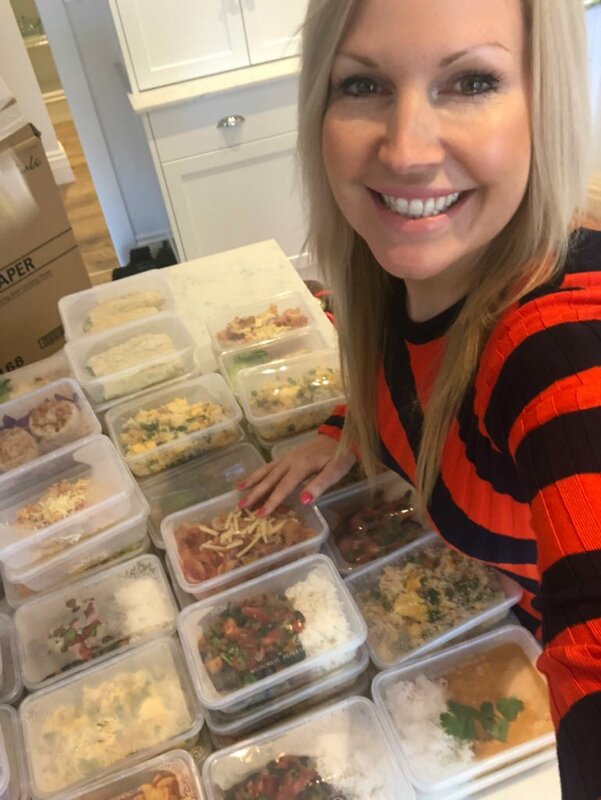 Recipes Mum makes 64 healthy meals in UNDER 4 hours!